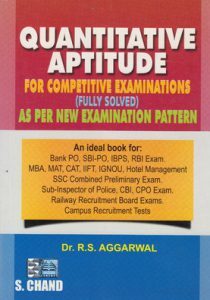 SBI PO Preparation Books: State Bank of India is conducting PO examination for recruiting Probationary Officers. It will be conducted for the Junior Management Level direct entry in the Bank for fresher graduates. Each year SBI PO exam is conducted for appointing officers in the Bank. A huge number of Candidates appear for this bank exam but only the best ones are selected as SBI Probationary Officer. What makes a difference here is the SBI PO Preparation. You need to prepare well for the SBI PO examination. 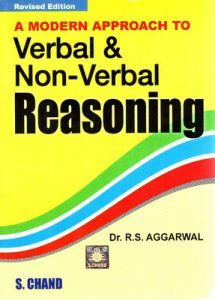 But many candidates are confused on which are the best books to buy for the SBI PO exam. 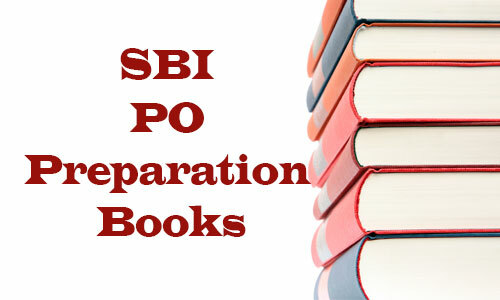 In this post we are listing some of the best SBI PO preparation books which will help such people to make a choice. A candidate needs to be aware of is the pattern of the exam of SBI PO. If one should know, the pattern of exam well, the SBI PO Preparation will itself become effective. The SBI PO exam is conducted in Three Parts i.e. Phase I, Phase II and Phase III. Phase I is the Preliminary Examination, Phase II is the Main Examination and Phase III consist the Group Discussion & Interview. 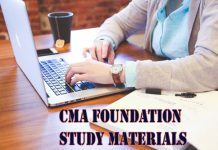 It is very important to identify the correct study material whenever preparing for SBI PO examination. 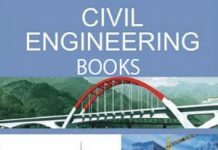 There are a lot of Books for SBI PO but here is a list of the most useful books to prepare for State Bank of India Probationary Officer examination.